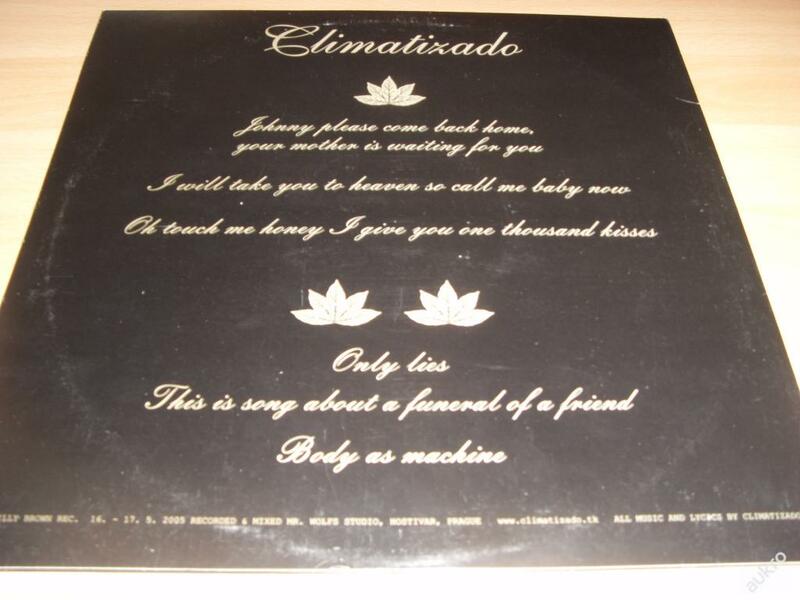 Climatizado were from Pilsen and played crazy music in veins of 31G/GSL bands. 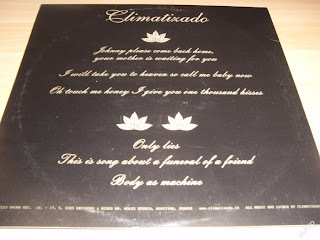 This is ther LP that they self-released on their label Billy Brown Recs. Members are in Skupina Štěstí.